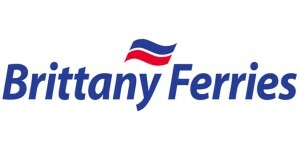 For our overseas visitors see some useful links below for ferry companies. 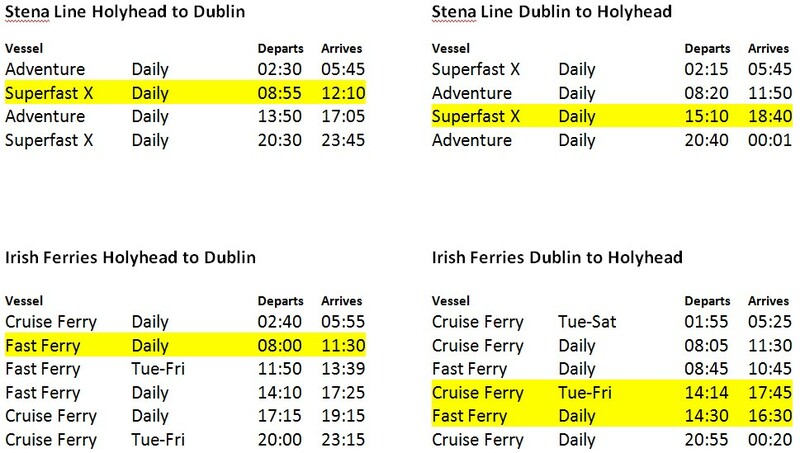 Dublin Port is the start/meeting point for most WILDIRISH Motorcycle Tours. However we can pick you up on route if convenient.